The much-awaited Rajdhani Express, connecting Agartala with New Delhi, would be launched soon, Northeast Frontier Railway (NFR) sources said today. 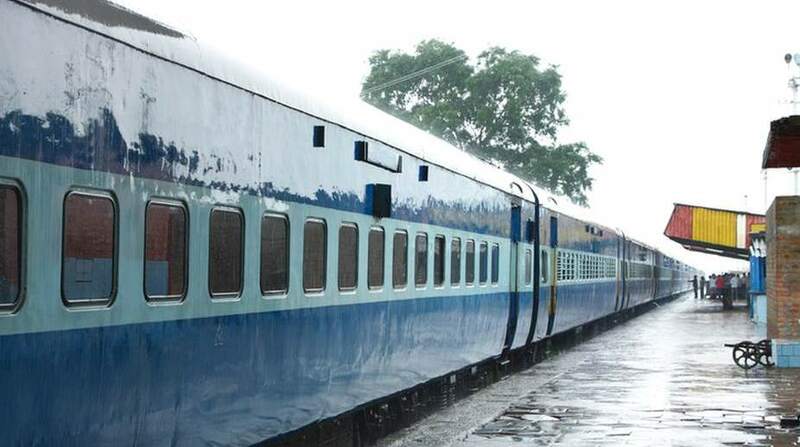 A train with 19 coaches, two power vans and two pantry cars reached Agartala railway station on Saturday, the sources said. “The coaches have arrived but the date of inauguration and the name of the dignitary who would be launching the service are yet to be finalized. The process for ensuring a hassle-free journey has begun,” the chief public relations officer of NFR, Pranab Jyoti Sharma said. Chief operations manager A.K. Biswas, who looks after freight and passenger train operations, also expressed his ignorance over the date of launch of the new service.